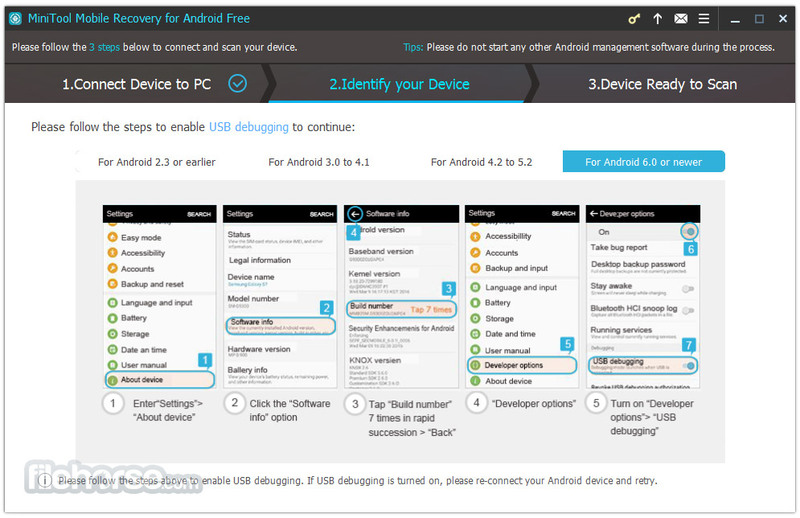 MiniTool Mobile Recovery for Android Free, a free Android files recovery program, is a good option for Android users to recover lost, deleted, and corrupted Android data. It not only can recover Text data (Messages, Contacts, Call History, WhatsApp, and document data) but also can recover Media data (Photos, APP Photos, Videos, Audios, and WhatsApp Attachments). 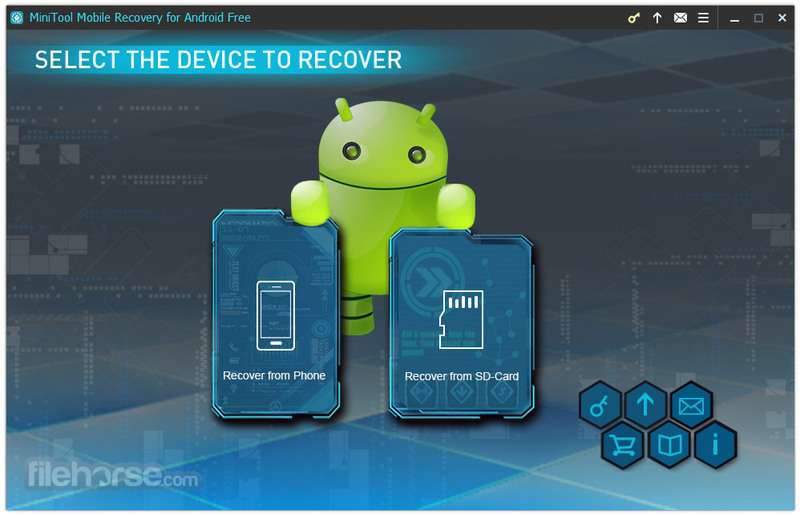 This free Android data recovery tool provides 2 recovery modules (recover from phone and recover from SD-Card) to restore Android data regardless of the reasons for data loss. 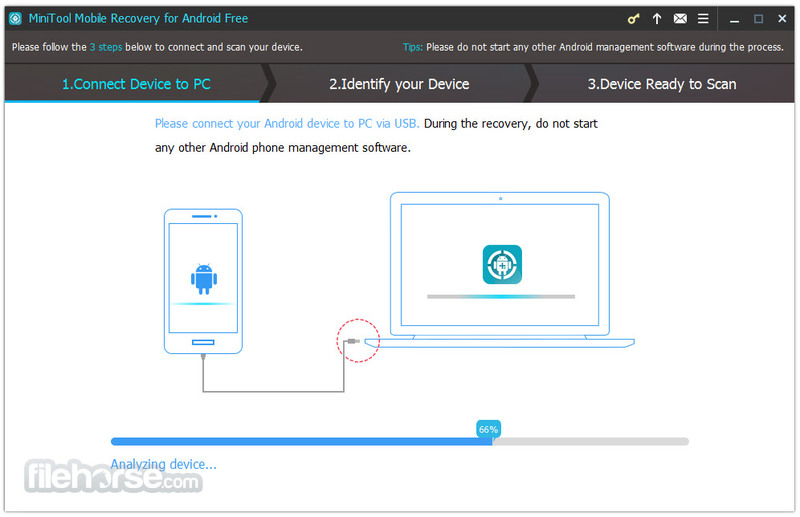 Download Free Data Recovery Solution for Android Smart Phones and Tablets! MiniTool Mobile Recovery for Android Free is Amazing tool! 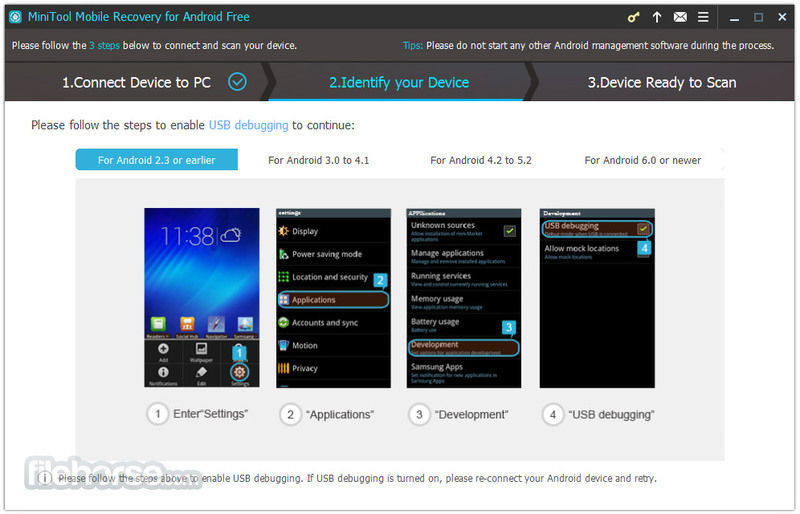 Two Recovery Modules: Scan to recover deleted data from Android devices and Scan your SD card on the Android device to recover data.